In Baltimore for Charm City Cross, Scott Dedenbach and his Australian charges: Chris Aitken and Tom Chapman, made their way down to DC for the day to do some sightseeing and record a podcast. 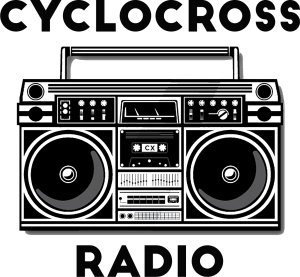 Live from the CXHairs basement studio, Tom and Chris talk about getting into cyclocross in Australia and their two month U.S. tour. Scott and Bill then go through a Mr. David Palan-less TDDTIE discussing KMC Cross Fest, Gieten and and the upcoming Charm City. Chris and Tom have been filming their adventures in the U.S., you check out what that entails on Chris' YouTube channel. You can also follow Tom on Instagram at @chapman432 and Chris at @chris_aitken1. 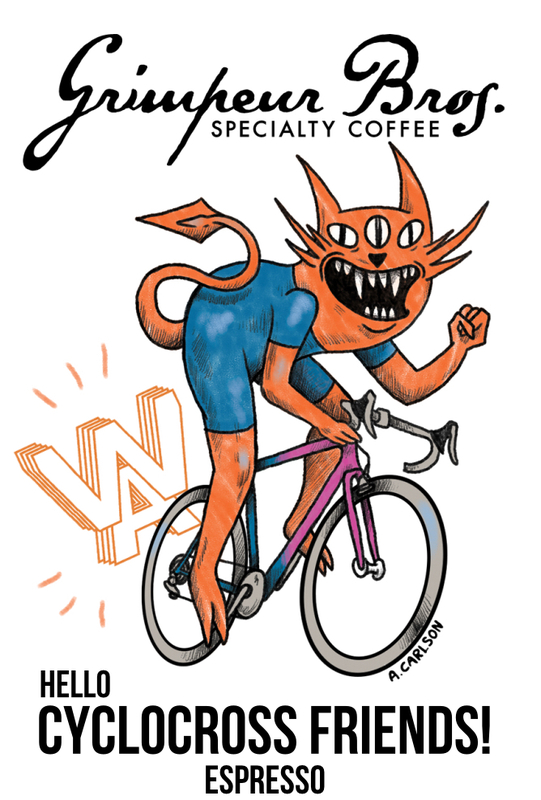 Follow the Women's CX Project at @wcxproject. 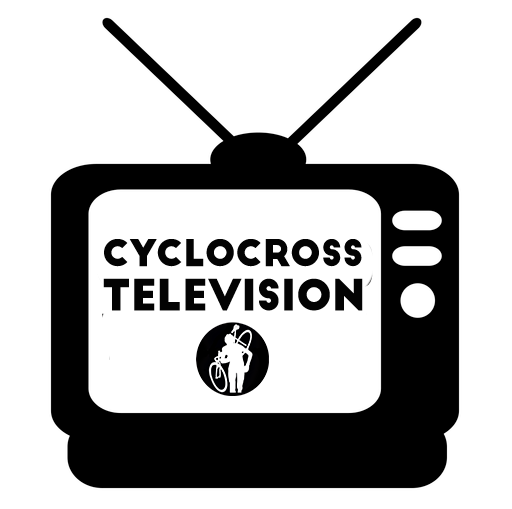 This episode is brought to you by DCCX, which takes place October 22/23 in Washington DC. 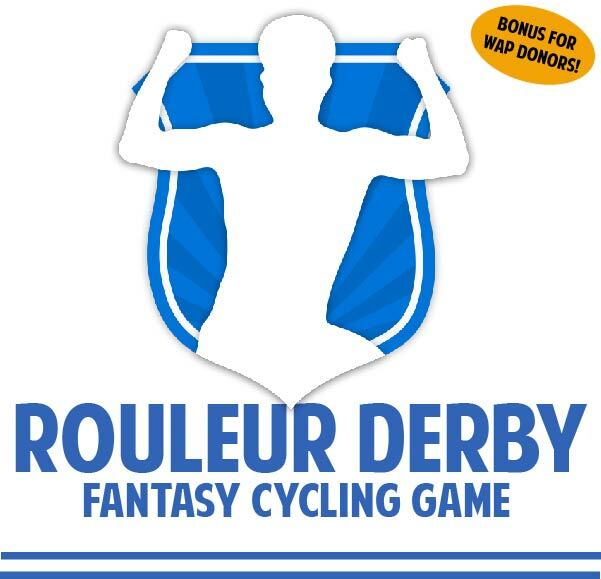 For more info and to register visit: www.bikereg.com/dccx2016. Please subscribe to Crosshairs Radio and all of the Wide Angle Podium shows on iTunes, if that's how you consume podcasts. Also, rate and review on iTunes, even if it's not the way you consume podcasts.You can follow the show on Twitter at @crosshairsradio. You can follow me, @cxhairs, on Instagram and Twitter. Have a question, comment, complaint or general inquiry? Hit us up at feedback@cxhairs.com.